TIM LAMBESIS SENTENCED TO 6 YEARS IN JAIL! 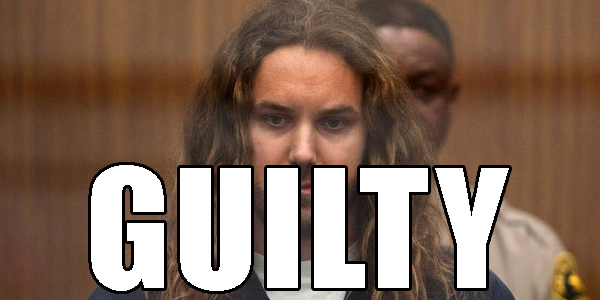 TIM LAMBESIS PLEADS GUILTY! THE LATEST DETAILS ARE HERE! TIM LAMBESIS BREAKS HIS SILENCE! TIM LAMBESIS RELEASED FROM CUSTODY! 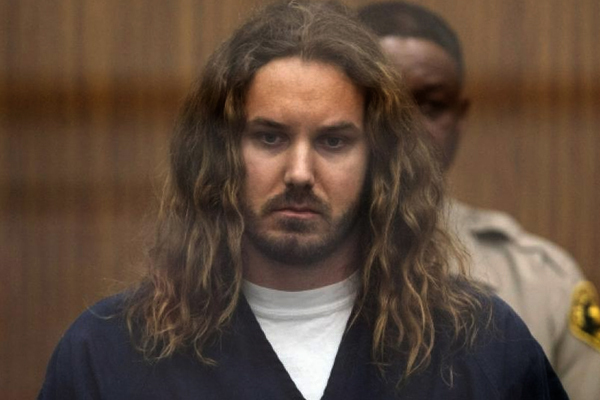 TIM LAMBESIS PLEADS NOT GUILTY! BAIL SET AT $3 MILLION! AS I LAY DYING: STATEMENT FROM THE BAND ON TIM’S ARREST IS HERE! AS I LAY DYING FRONT MAN, TIM LAMBESIS, ARRESTED IN A MURDER FOR HIRE PLOT! 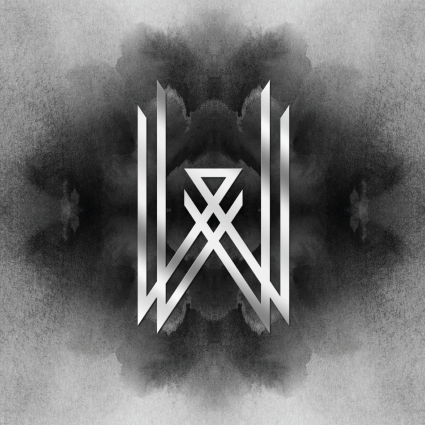 AS I LAY DYING: “NO LUNGS TO BREATHE” LYRIC VIDEO RELEASED!